Speaking of Japanese foods that foreigners imagined, sushi and tempura were standard in the past, but recently the ramen shop expanded abroad, lunch boxes became popular, and Japanese food to eat on a daily basis was also familiar to foreigners. 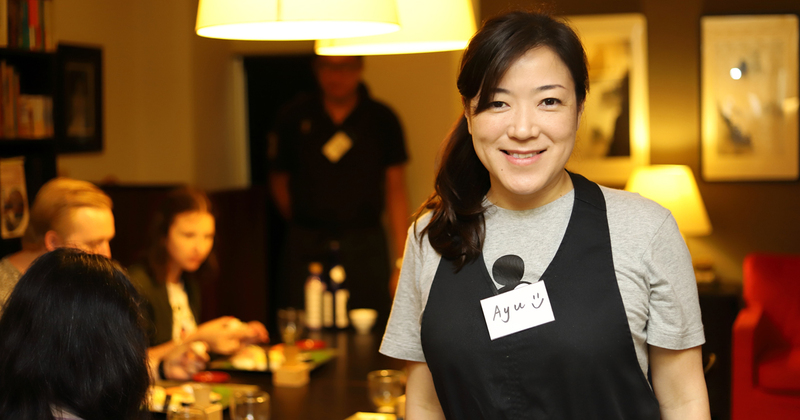 Amid the growing number of foreign visitors to Japan who are interested in Japanese food, Akiyama Ayuko is having a cooking class for foreigners at Jimbocho, Tokyo. “Buddha Bellies Cooking School Tokyo” presided over by her has won first prize in “Activities to do in Tokyo” activity forum, which is the world’s largest tourism website. It is a popular cooking class with as many as 1,300 foreigners participating each year. Chiyoda ward, Tokyo. A building located 1 minute on foot from Jimbocho Subway Station. Foreign tourists come and go on the second floor of this building. This is a popular cooking school where you can experience Japanese-style making experience. Japanese food has been registered as UNESCO’s intangible cultural heritage, and Japanese lunch culture is spreading in France as “bento”, Japanese food culture is drawing more attention to the world than ever. 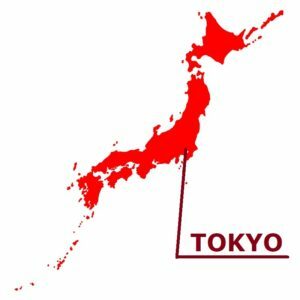 For that reason, there are an increasing number of foreigners who visit Japan who want to learn Japanese food in a short period of time. It seems that more than 1,000 foreigners visit this school in a year. But why do foreign tourists gather in a cooking class that is not big in size in one building? The secret of popularity was in the teacher. 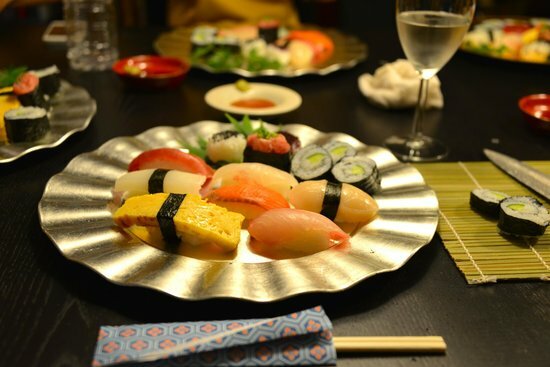 Mr. Akiyama, who teaches here, is proficient in English as well as dishes such as “Edo Kaiseki” and Sushi instructor. (“Kaiseki” is a simple meal served before a ceremonial tea) She was originally an English teacher at school. This cooking school carefully conducts teaching in English according to the level of foreign travelers for the first time to make Japanese cuisine. This cooking lesson is 7,500 yen in a course of about 2.5 hours. Many courses such as sushi and lunch boxes are popular. 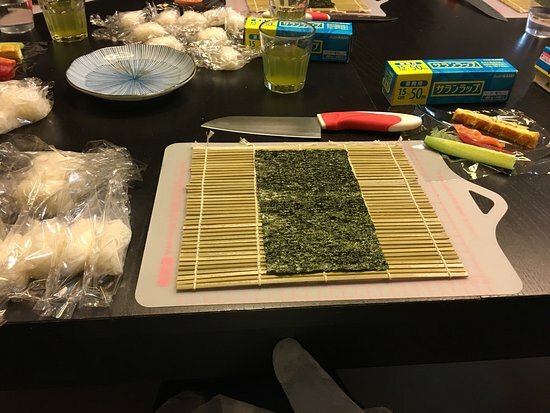 Experience-type tourism is now a trend, there is a Japanese culinary experience class that always ranks high in the famous travel site Trip Advisor’s “Activities to do in Tokyo” activity category. About 1,300 people a year, “Buddha Bellies Cooking School” visited by tourists in more than 50 countries. 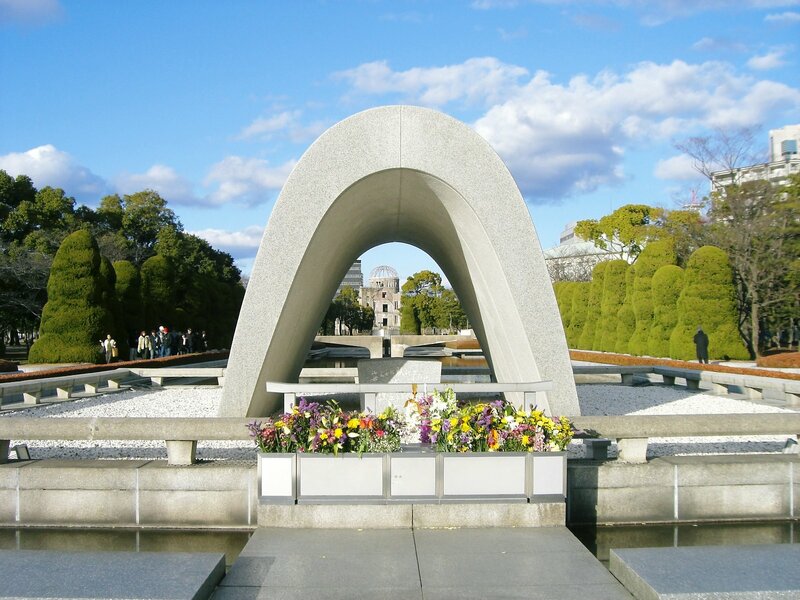 This is a short walk from Jimbocho station in Tokyo Metro in Chiyoda Ward, but it is a place that is unlikely to be a popular tourist attraction, especially for foreigners. 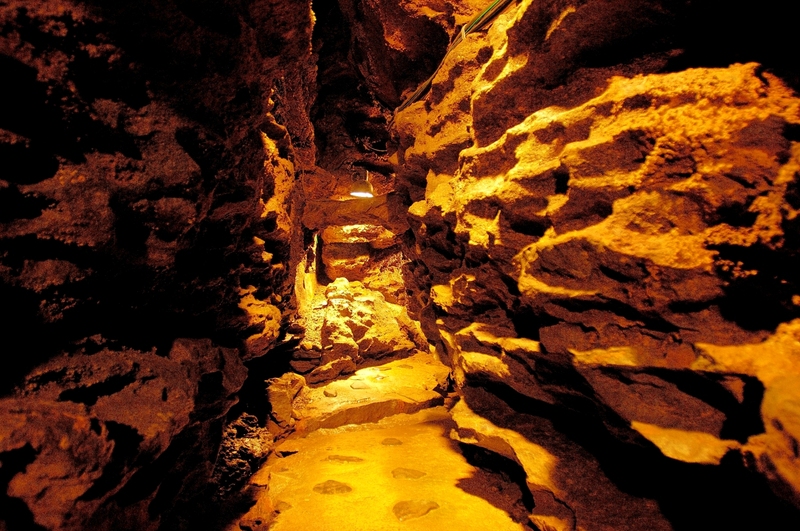 Nevertheless, there are mysterious buildings where foreigners frequently enter and leave. It is talked about being a unique cooking class on the second floor of the building, and it seems to be interviewed from various media as well. Ayuko Akiyama, the president of this cooking class, will teach English twice a week, in junior high and high school. 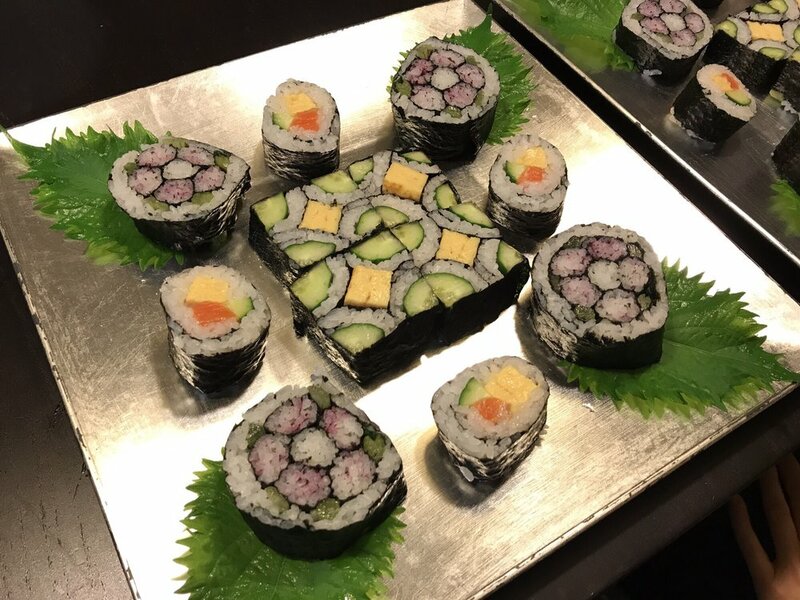 Based on experiences of cooking classes abroad, she thought that she would like to convey Japanese culture through food and started this cooking classroom in 2012. 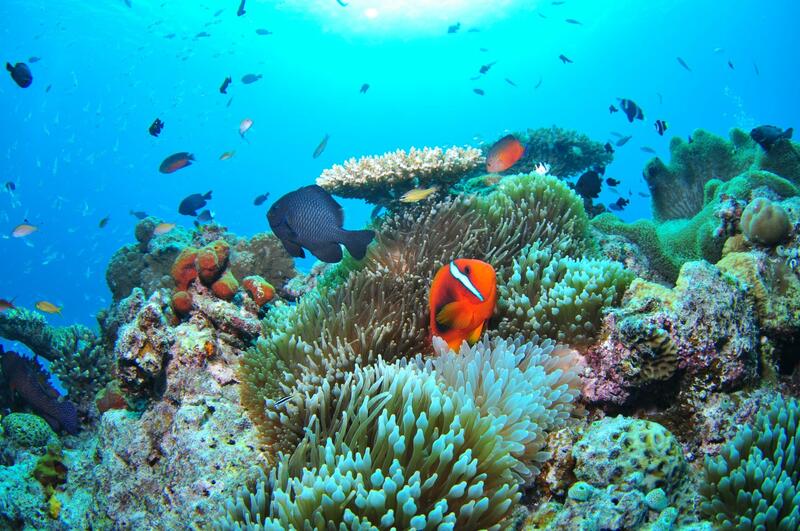 You can also take lessons not only for foreigners in Japan but also for short-term foreign tourists who are traveling. It seems to be very popular if you can learn Japanese sushi, sukiyaki, bowls, soba noodles and even how to make a boxed lunch in Japan in the authentic Japanese. It may be a popular reason to be a cooking class with a small-person-based atmosphere. 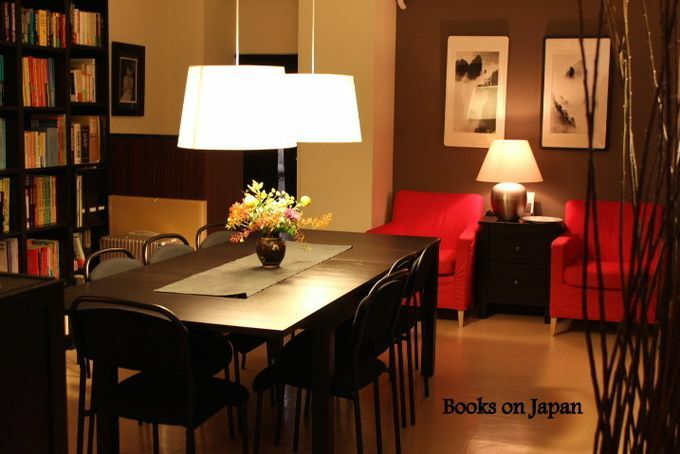 The attendance fee depends on the cooking course and ingredients, but most courses can be taken at 7,500 yen per person. Considering that all expenses such as ingredients, drinks (Japanese sake and Japanese beer), Japanese style dessert, recipe, apron rental fee, gift kitchen utensils are all included, it seems to be a very conscientious lesson fee. If you upgrade the ingredients, additional costs will be incurred, so it is recommended you to check in advance if you want to take lessons.